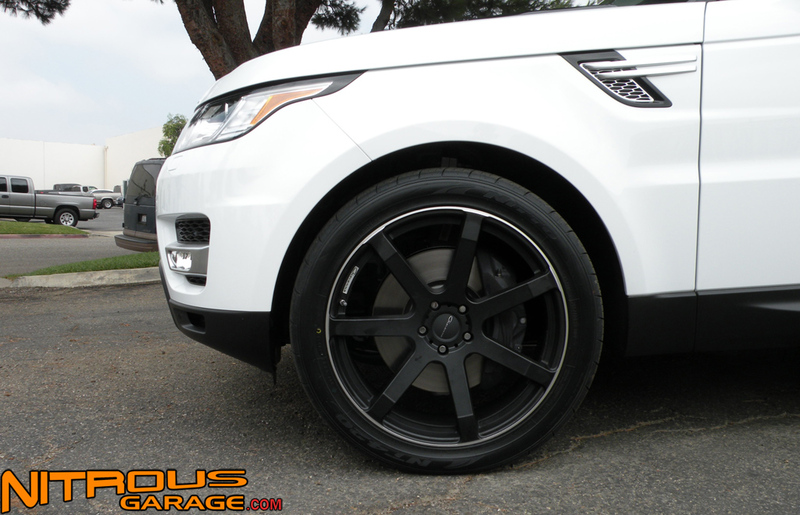 Snapped some pictures last week of the Giovanna Andros wheels in 22″ machined black after we fitted them to a brand new 2014 Supercharged Range Rover Sport. 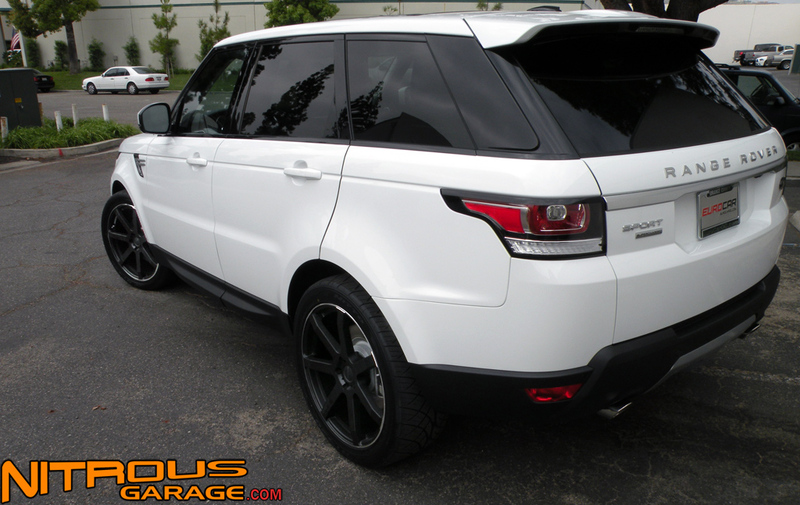 Pictures below are of the very elusive Range Rover Evoque 3dr with 22″ Niche Milan wheels with the unique machined black with dark tint finish. 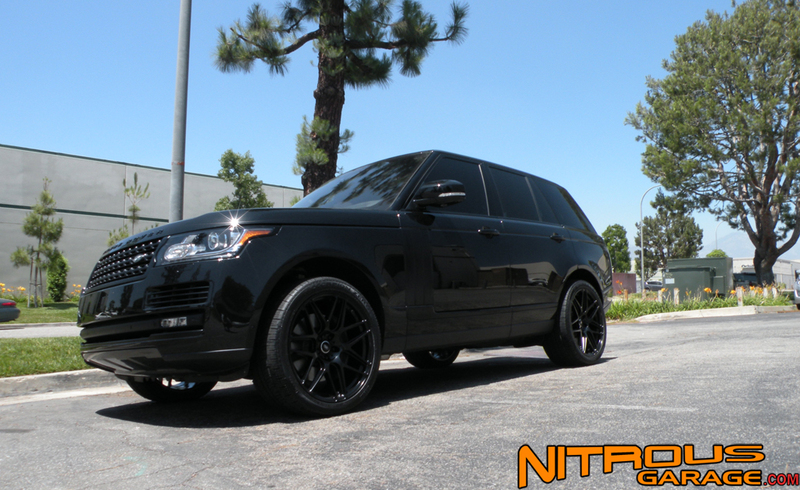 Looking to set your Rover up with a set of niche rims? 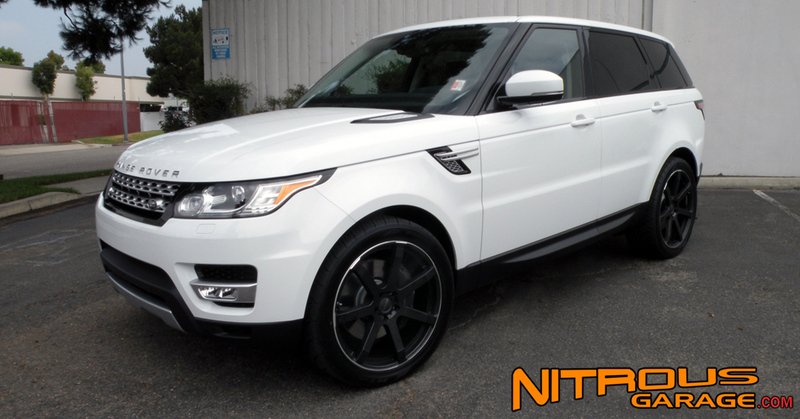 Give Nitrousgarage a call, we got you covered! Remember! We get some of the lowest prices on tires in the business as well. 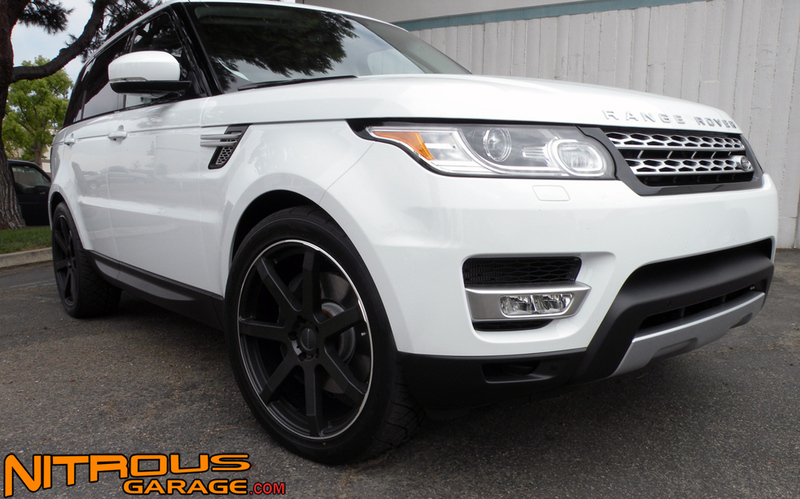 Free mounting and balancing for all wheel and tire packages everyday!